CAPE CANAVERAL, Florida -- There is going to be a full Moon on the night of June 22, 2013, but not just any full Moon, it will be a Strawberry Moon that is also a Super Moon. According to Native American folklore, this full Moon is called a Strawberry Moon because the short season for harvesting strawberries comes during the month of June. Other names for the first full Moon is June are Rose Moon and Flower Moon. Are Strawberry Moons red or pink in color? Sometimes. But Strawberry Moons are not necessarily red or pink in color just because they occur in June. Like any full Moon, the Moon can appear pink, like the one in this video taken two months ago, which can be caused by atmospheric conditions on Earth or a partial lunar eclipse. Strawberry Moons can also appear brown-red in color during a total lunar eclipse. According to NASA, the full moon on June 30, 1996 was barely a "Blue Moon" because it occurred as the second Full Moon within the month. In time zones East of Brevard County on Florida's Space Coast, however, this was the first Full Moon of July. What's so special about this 2013 Strawberry Super Moon? 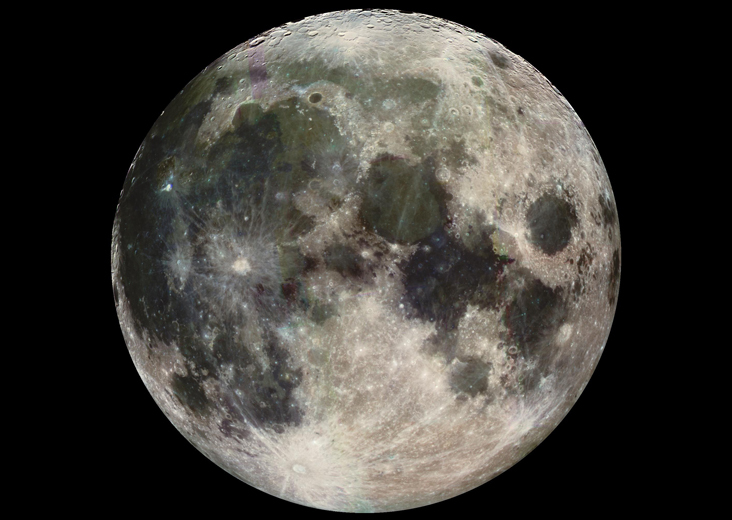 This Super Moon will be the closest Super Moon of 2013. This Strawberry Super Moon will appear 13% larger and 30% brighter than normal Full Moons. When does the Strawberry Super Moon start? The Moon will be at its fullest (98.8% full) the following morning at 7:33 a.m. Eastern Daylight Time on Sunday, June 23, 2013. However, the Moon will set an hour before at 6:36 a.m. Eastern Daylight Time. During and just after the moonrise at 7:41 p.m. on June 22. Just before and during the moonset at 7:33 a.m. on June 23. During and just after the moonrise at 8:41 p.m. on June 23.